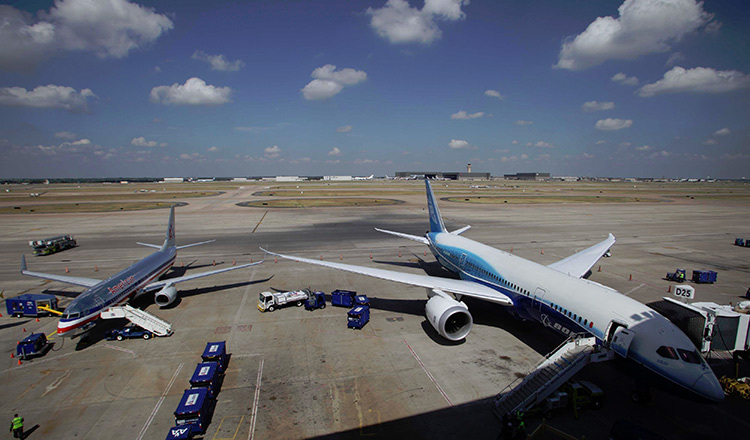 “After securing the AOC, the KC International Airlines will start operating domestically, before it expands its services to international destinations,” Mr Chansereyvutha said. The airline declined to give further information over its flight schedules. KC International Airlines is a joint venture between Chinese and Cambodian investors and has a starting capital of $100 million. The establishment of the new startup airline reflects the growth of air passenger traffic in the country, Mr Chansereyvutha said. He said the local aviation authorities have plans to boost international flights but it is allowing the new airline to compete locally. “Domestic flights are tough and competitive, but according to the free market policy, we are allowing them to compete,” Mr Chansereyvutha said. 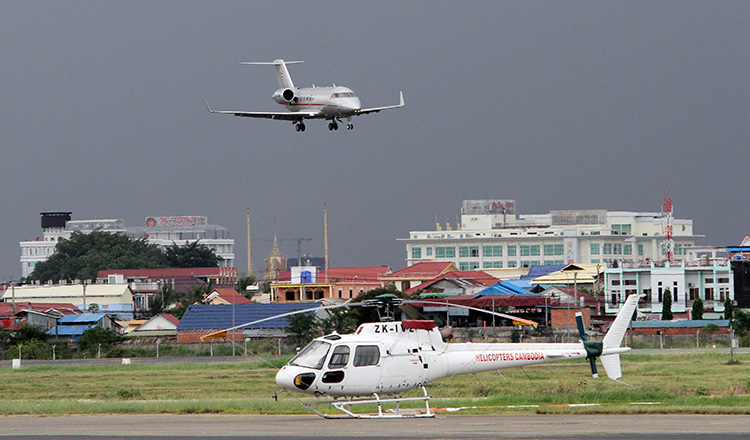 KC International Airline is the ninth startup airline in Cambodia, according to the Secretariat of Civil Aviation. Besides the national carrier, Cambodia Angkor Air, there are 10 other aircrafts servicing the local and international routes. 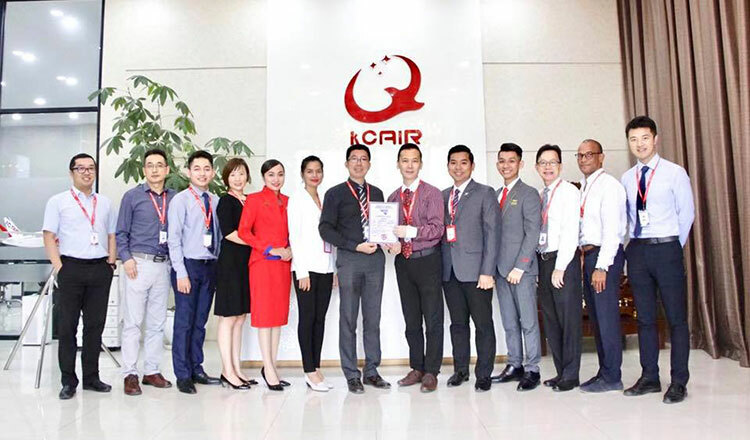 They are from the Chinese-backed JC International Airlines which has five aircrafts followed by other airlines that have two and three aircrafts operating domestic and international flights. Cambodia Airports, managed by Vinci Group, the company authorized to manage all three international airports in the country, handled 5.2 million passengers in the first six months of this year, up 23.7 percent compared to the same period last year.